Back in 2016, Captain America: Civil War (dir. : Joe and Anthony Russo) came-out and introduced one T'Challa (Chadwick Boseman), the prince regent of Wakanda and (spoiler alert) later king who also moonlights as a crime fighter in a panther costume. You'd think a regent would have less time on his hands, but who am I to judge? 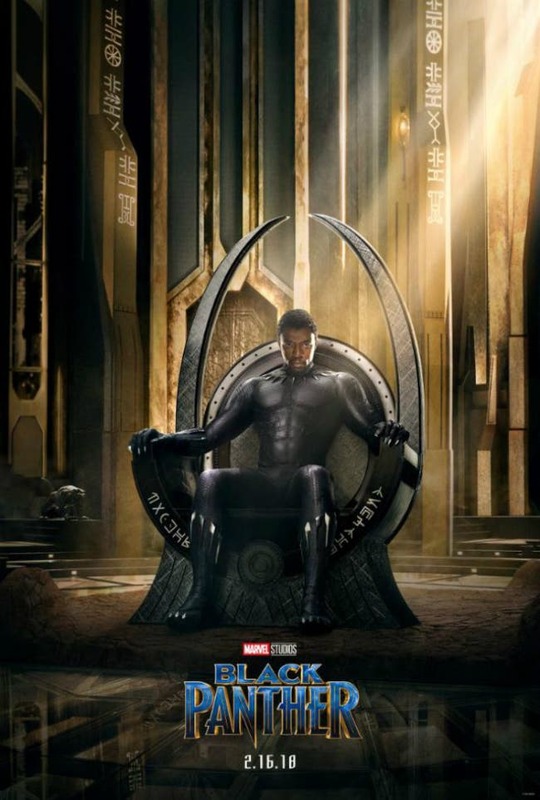 Anyway, T'Challa now gets his own film, entitled Black Panther, which will focus on T'Challa's return to Wakanda, where political forces threaten civil war in the fight for the throne (maybe due to aforementioned moonlighting as a crime fighter and a lack of sleep? And what's with the Black Panther's penchant for civil wars, anyway?). It’s a bit like Game of Thrones, except with Captain America potentially rolling in. Directing Black Panther is Ryan Coogler. The film will also star Michael B. Jordan (The Wire, Fruitvale Station), the guy who played the Human Torch in the recent Fantastic Four reboot. This is the third collaboration between Coogler and Jordan; they previously worked together on Creed (2015) and Fruitvale Station (2013). Anyway, here's the teaser trailer. 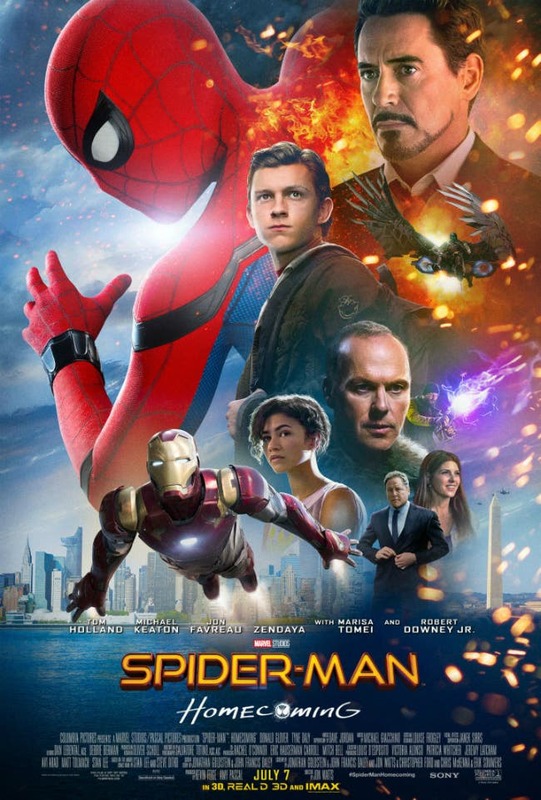 I have to say I'm pleased the film seems to be mostly set in Wakanda. The Black Panther will be taking names starting February 16, 2018. Sudan: When Will The Protests End?